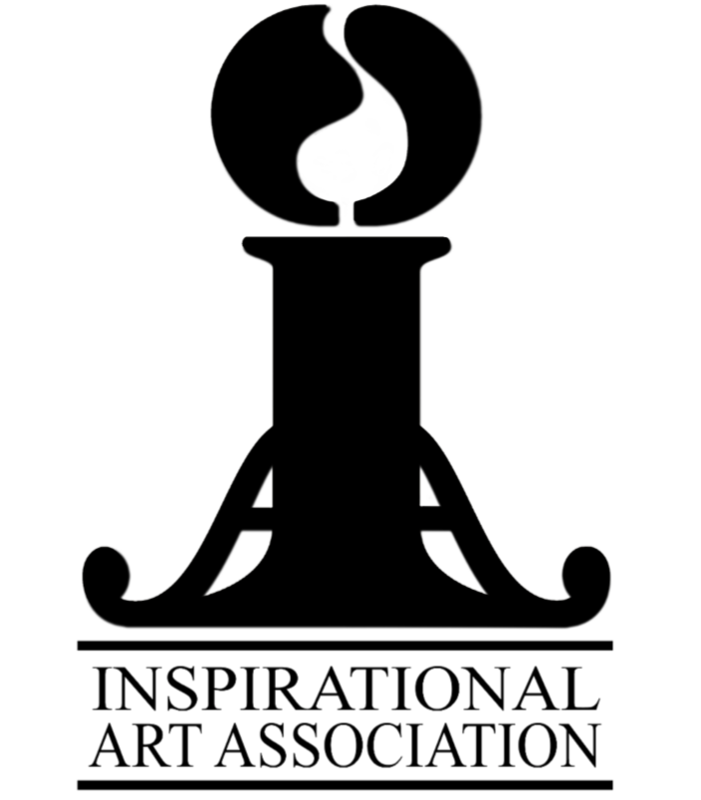 The Inspirational Art Association sponsors the JSMB Christmas Season Art Showcase. This event has become the Premier Art Show of the year. The Inspirational Art Association gives out three prestigious awards at the VIP Dinner/Reception that is held the opening night of the show.